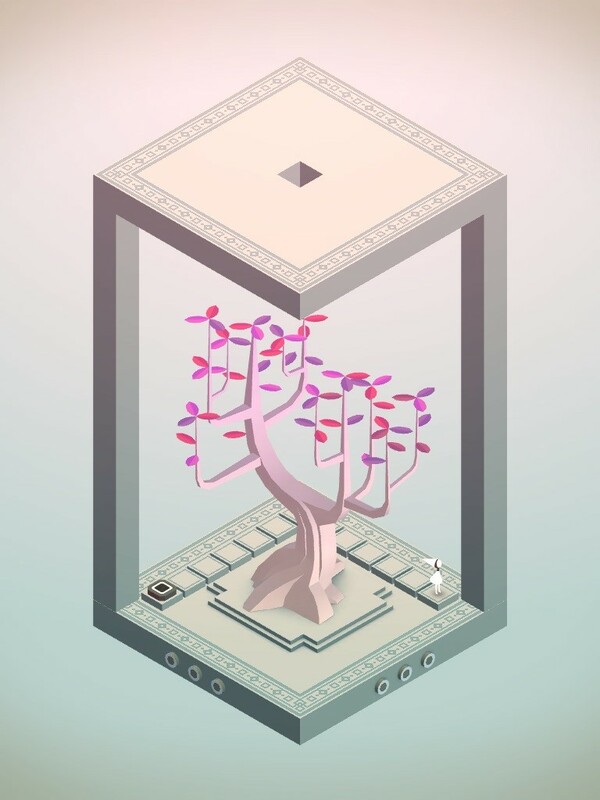 I frequently speak about how video games can be an art form. 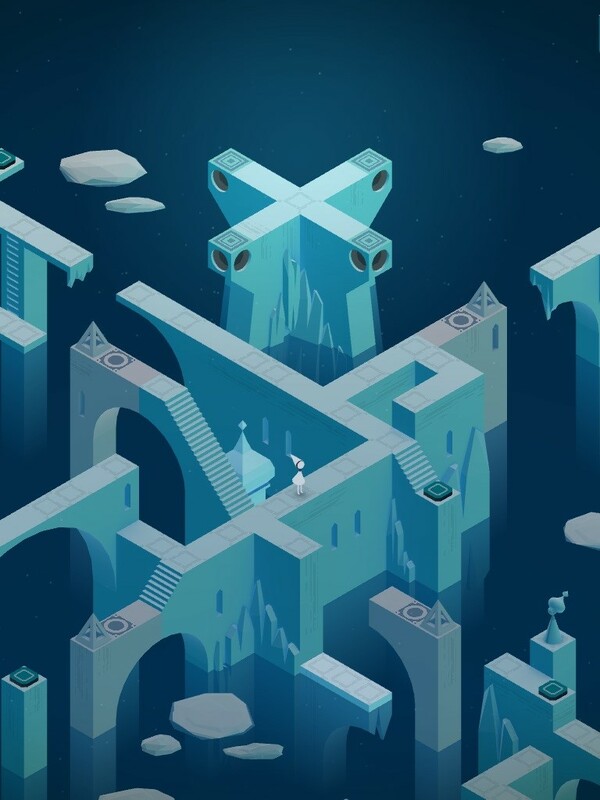 Not all games are art in my opinion but some titles just stand out and really push the debate beyond doubt... step up Monument Valley! 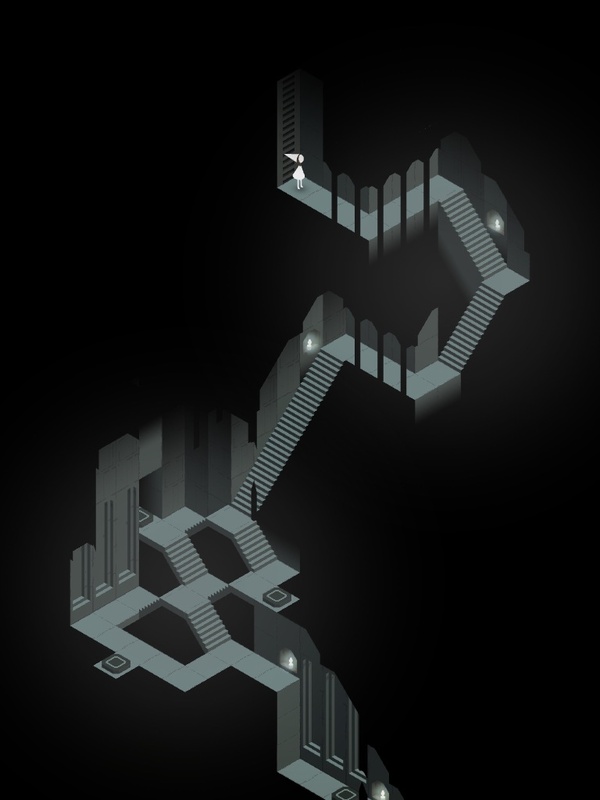 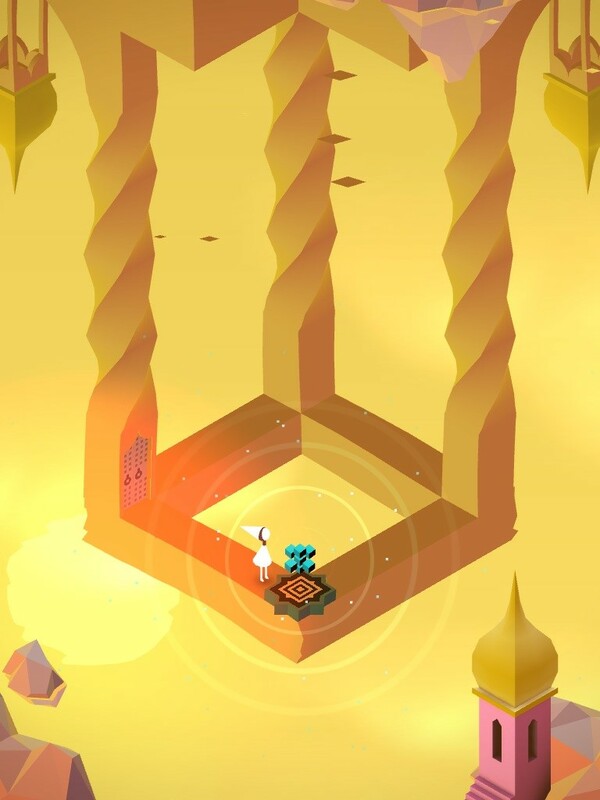 In Monument Valley you manipulate Escher-style architecture and guide a silent princess through stunning vistas. 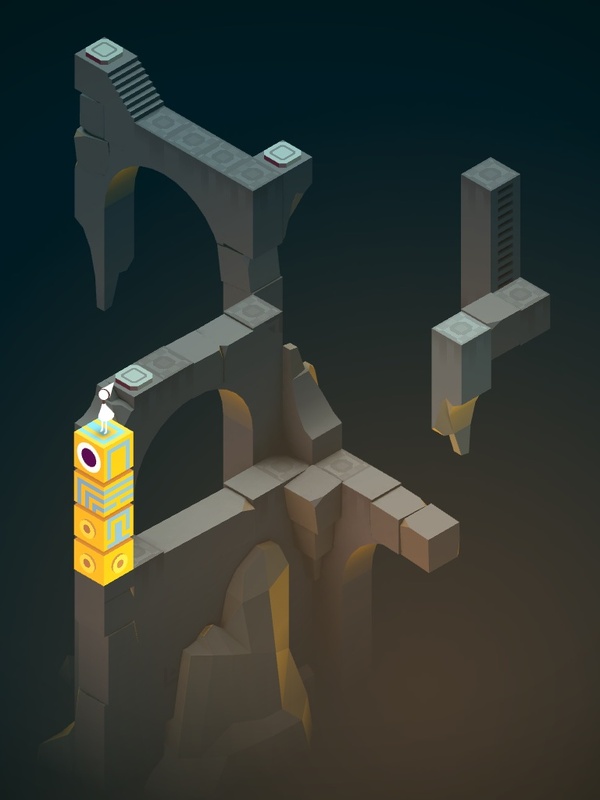 The journey is relatively short but memorable as each level is a masterpiece, a combination of stunning art and immaculate design. 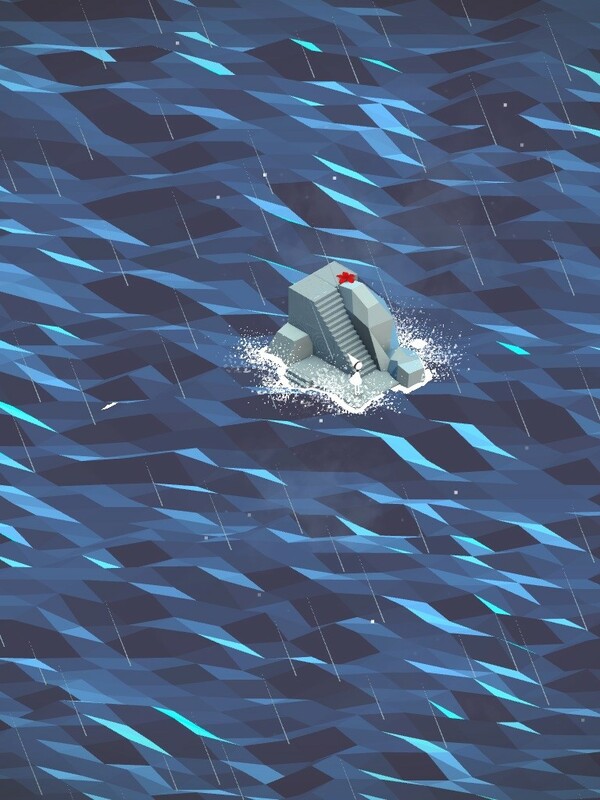 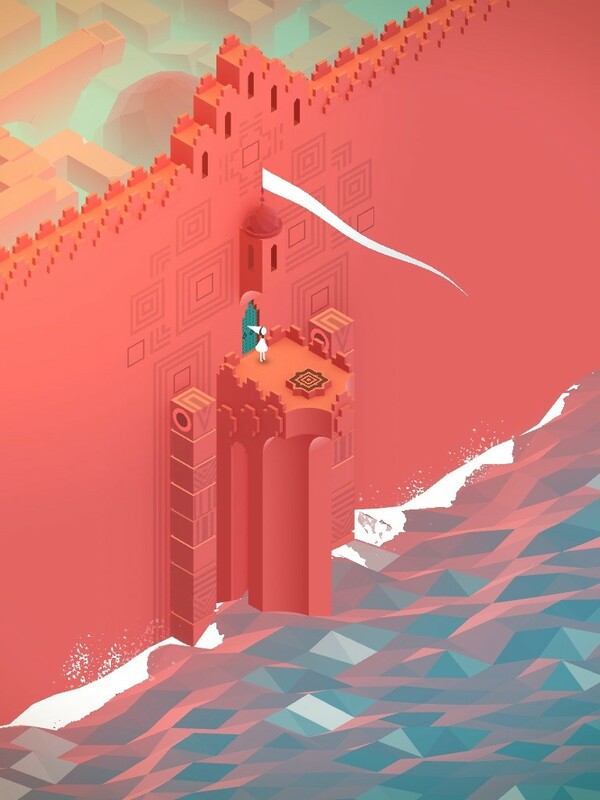 If ever a game was to promote video games as art Monument Valley might be it!